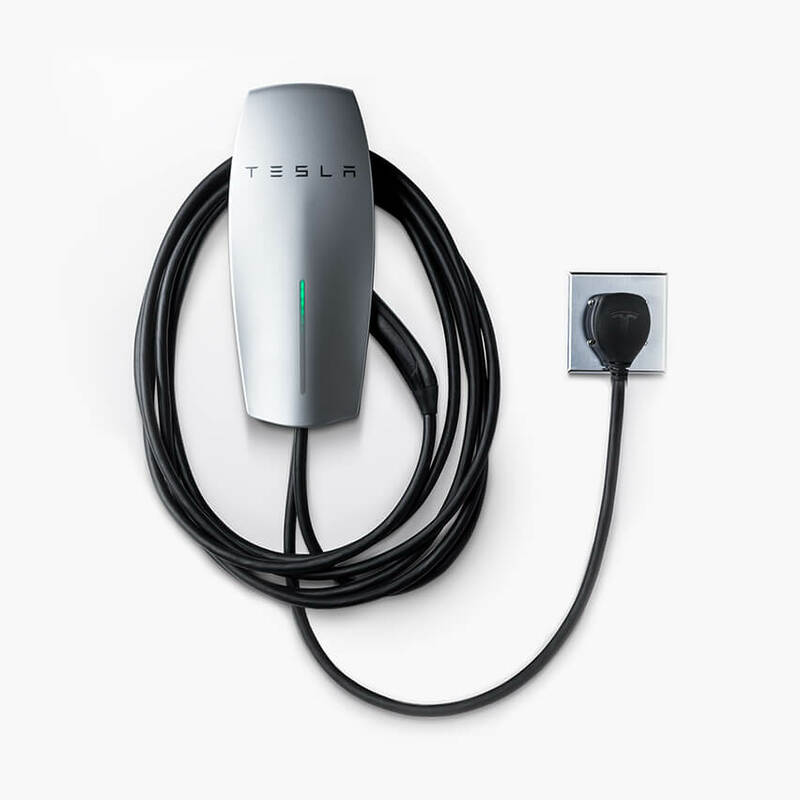 Tesla just released a new “portable” wall charger. It looks similar to the hard wired version but comes with a NEMA 14-50 plug. This new charger can charge 25% faster than the Gen 2 Mobile Connector which comes with the car (this assumes you have 50-amps at the wall). It will work with the Model S, Model X, and Model 3 vehicles. I like the idea of this little charge because it bridges the gap between home and portable use as most folks have a NEMA 14-50 port for their electric clothes dryer. 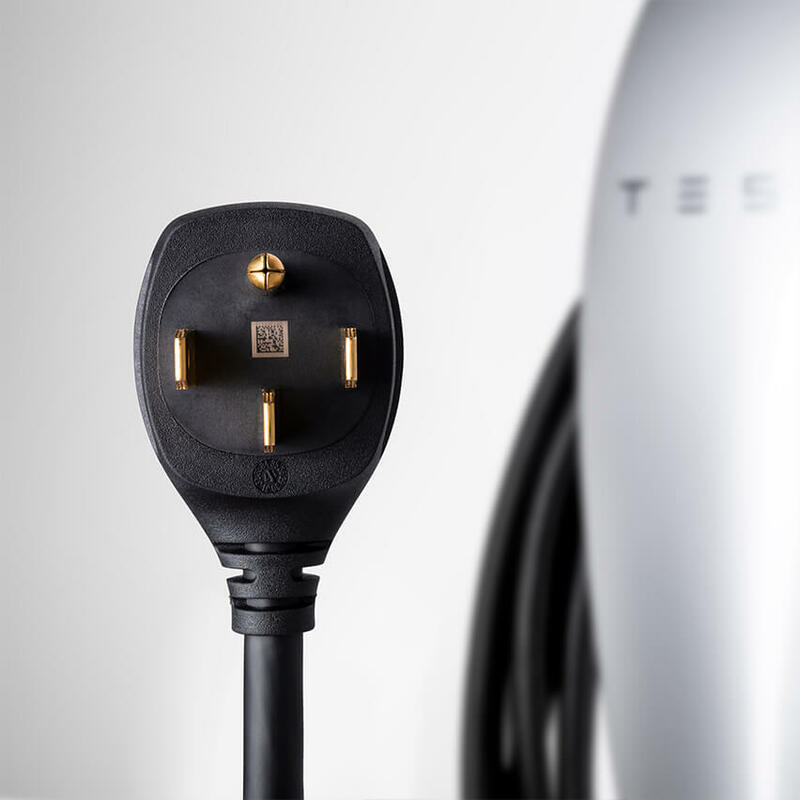 This would also allow Tesla owners to quit using their mobile connector buried in the trunk for emergency charging while away from their typical chargers. This non-hardwired “portable” wall charger costs $500 (same as the hardwired version) and is available for purchase here .